Germany has extended its current ban on arms exports to Saudi Arabia for six more months, ending on September 30, Chancellor Angela Merkel's spokesman Steffen Seibert said on Thursday. During that period, no new contracts will be approved, Seibert said. The decision came after Merkel met with members of her cabinet to review the policy. The German government had placed a temporary ban on weapons sales to Saudi Arabia in October 2018, following the controversial killing of journalist Jamal Khashoggi at a Saudi consulate in Istanbul. The ban has divided Merkel's governing coalition, but it has also drawn criticism from France and Britain. 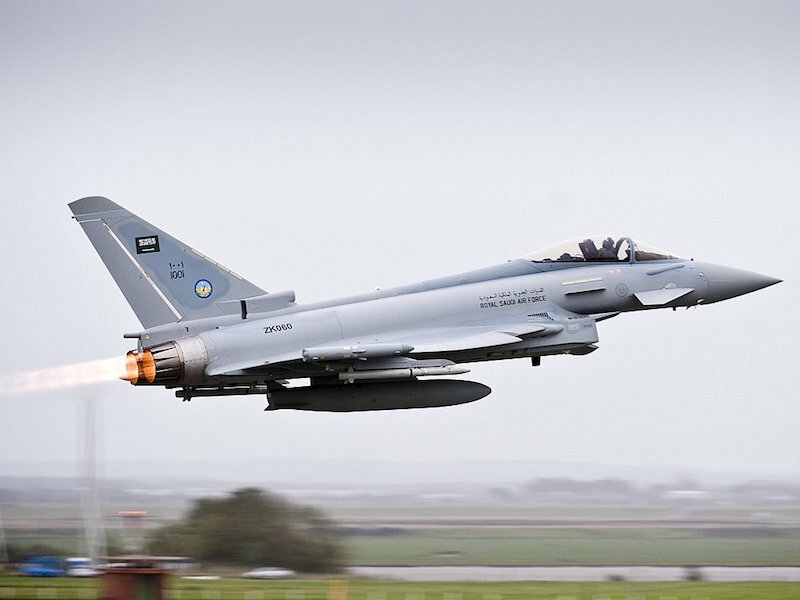 Both countries have decried the fact that the Saudi weapons freeze also bars sales of arms manufactured in different countries that happen to have German components in them. France's Ambassador to Germany, Anne-Marie Descotes, said this week that Germany's arms export policy and cumbersome licensing rules threatened future bilateral defense projects. In an attempt to quell these concerns, the German government agreed to extend for nine months export licenses that have already been granted, in an effort to spare these companies the costly and time-consuming process of applying for a new license. Germany also called on France and Britain to ensure that its weapons systems deliveries to Saudi Arabia or the United Arab Emirates would not be used in the Yemen conflict.